One of life's challenge is to make every day special despite all the activities we do again every day (sleep, eat, work, drink tea...). Repetitions may give a sense of immortality (like Bill Murray in 'Groundhog Day'), but they quickly become boring. 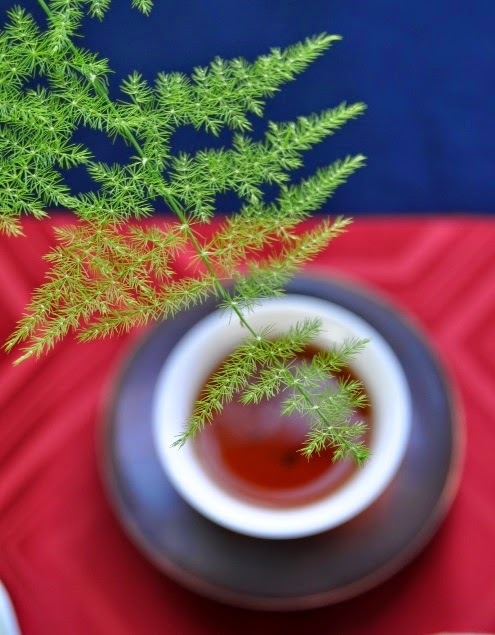 From our attitude to tea, we can also find lessons for Life. 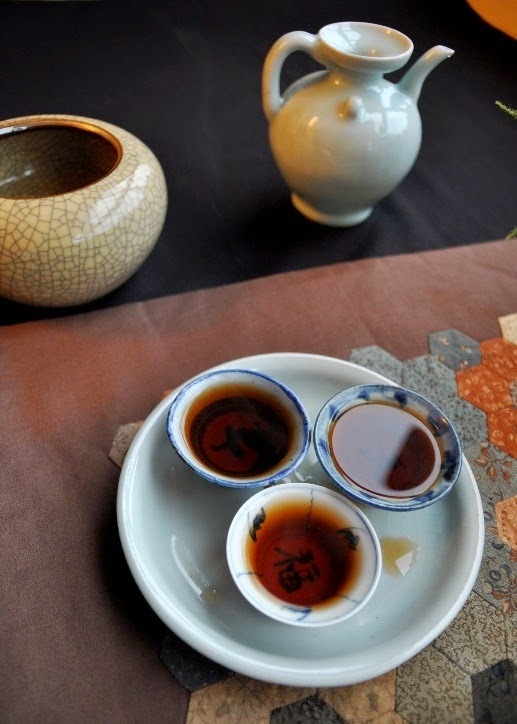 For tea, one solution is to continuously switch from one tea sample to another, but change isn't the same as quality and doesn't guarantee satisfaction. 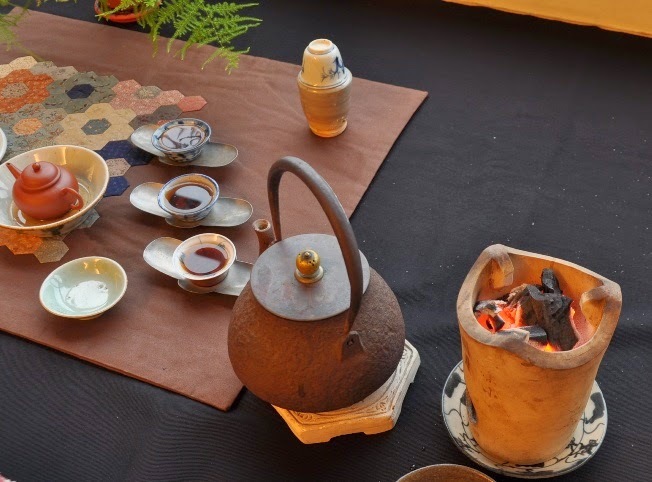 It's still important to stay attuned to what tea we feel like having: variety should match our state of mind, the time of the day and of the year (cooling teas in summer and warming teas in winter, for example). 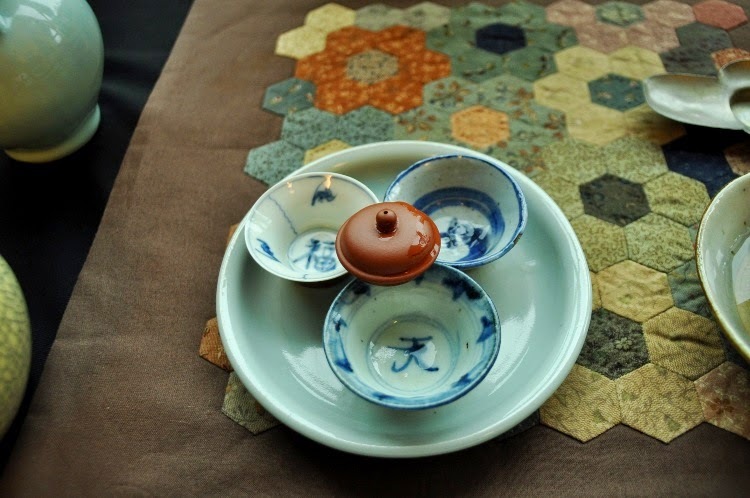 There's another way to make every tea special: creating a unique Chaxi, setup, that is in harmony with the tea we choose and the feeling we want to experience with those leaves. 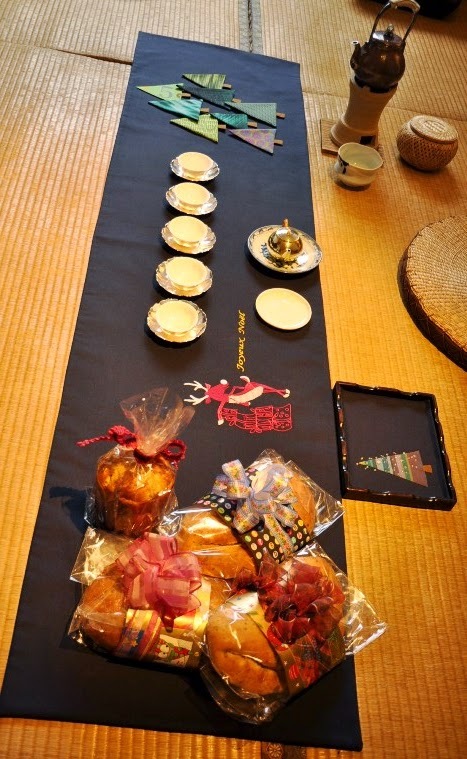 J'espère que, comme moi, vous avez bu d'excellents thés en 2014! La vie est trop courte pour ne pas la vivre et la boire avec passion! Par ailleurs, j'ai la joie de vous annoncer que j'ai (enfin!) 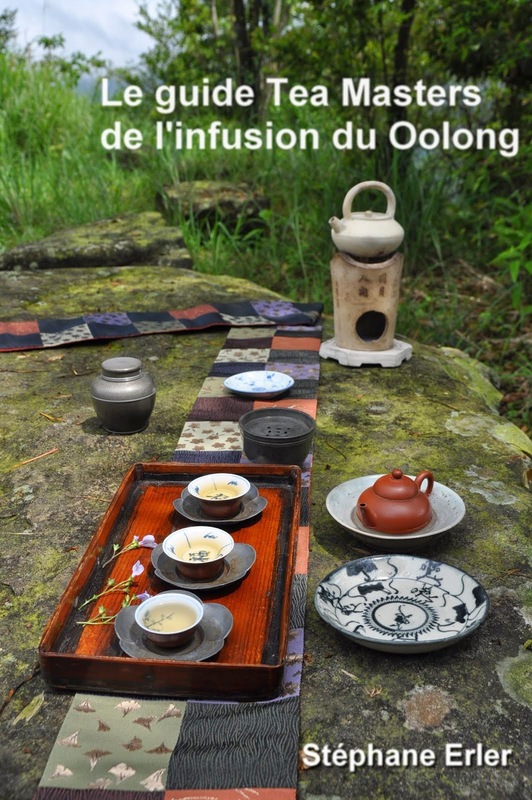 traduit ma boutique tea-masters en français. Merci pour votre patience et joyeux réveillon! Click on these links for the pictures of 2013, 2012, 2011, 2010, 2009 , 2008 and 2007. 10. 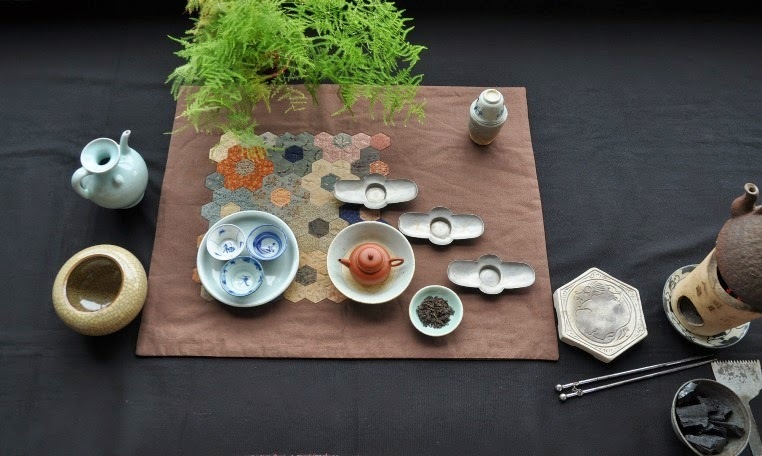 Chaozhou Gongfu Cha tea set: a traditional set of GFC ware. 9. 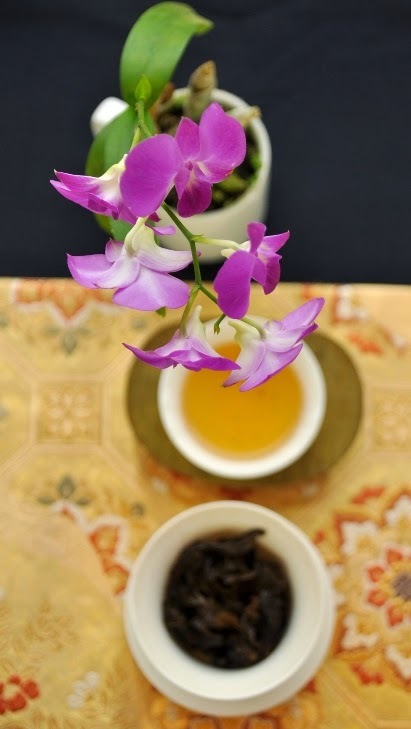 From jasmine flowers to jasmine tea: Discover how tea is naturally scented with real jasmine flowers. 8. 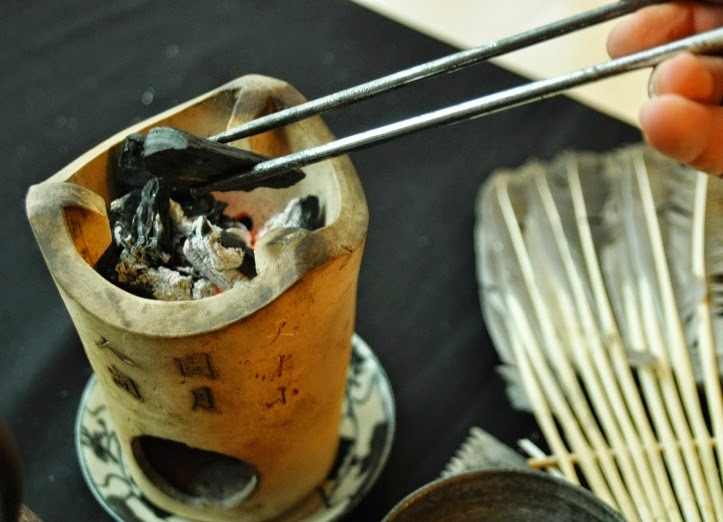 Comparison of 2 old and 1 new tetsubin: about iron and rust. (This article received 8 + on Google+). 7. 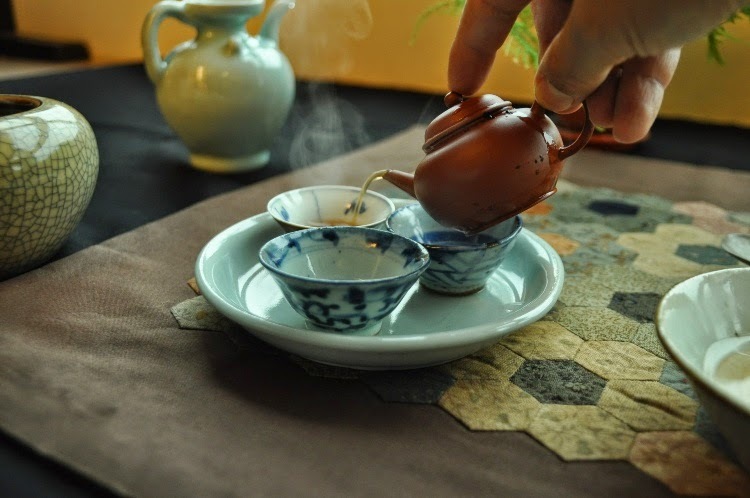 Warming up with tea: applies mostly to the winter season. 6. 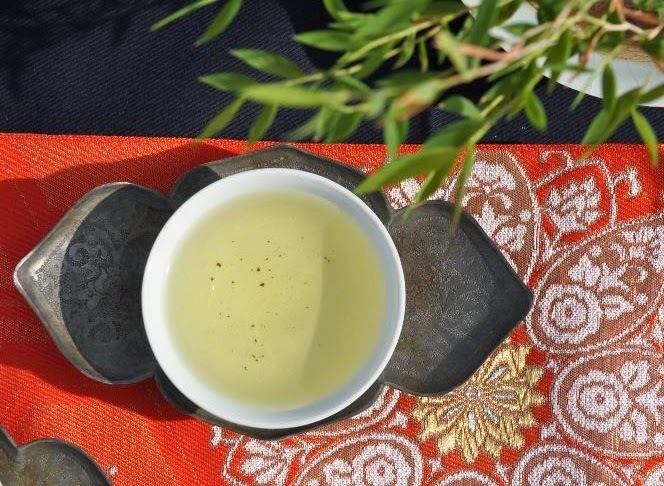 Le thé vert d'avant Qingming de SanHsia: un Biluochun vert et ensoleillé. 5. 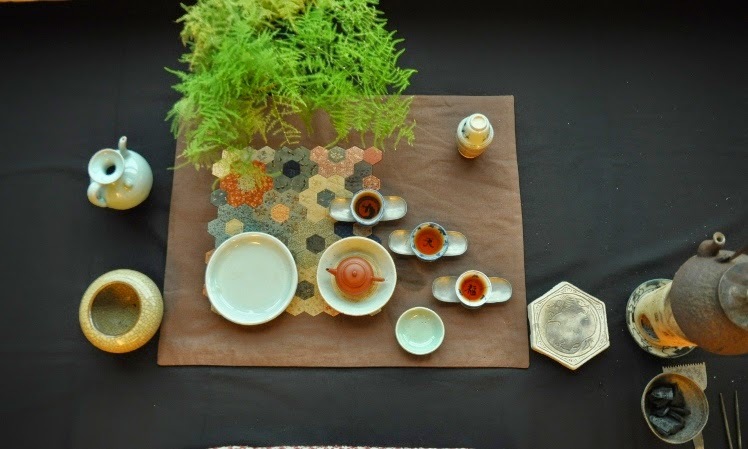 Tea events at Penn State from April 24th to 27th: The Tea Institute at PSU organized many tea events with Teaparker this spring. 4. Spring in San Hsia! 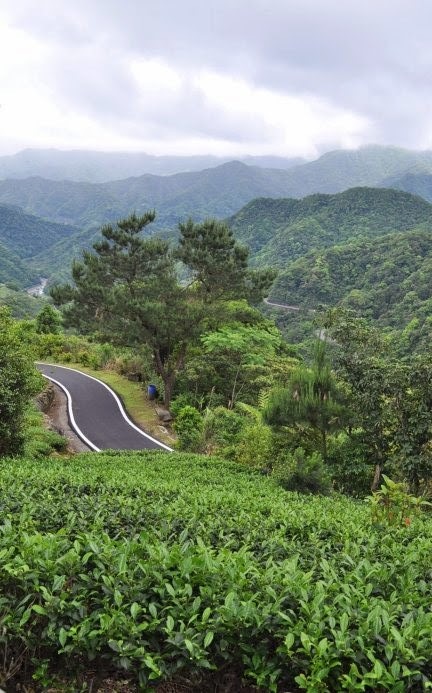 : the first harvests of Taiwan's Biluochun. 3. 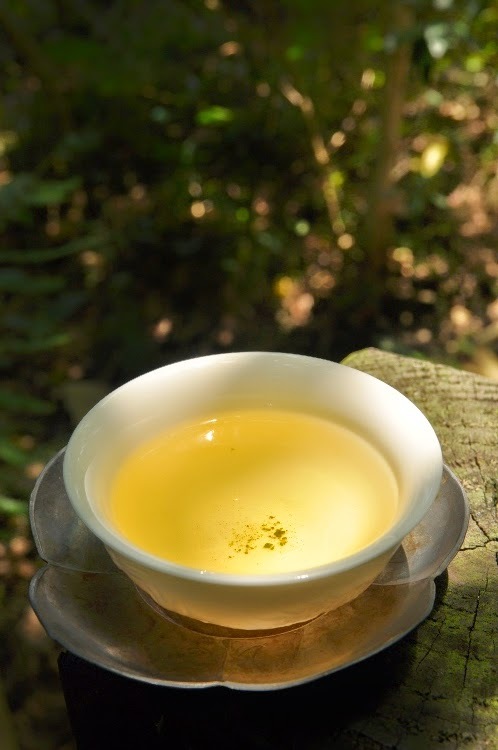 How fresh is your 2013 spring High Mountain Oolong? 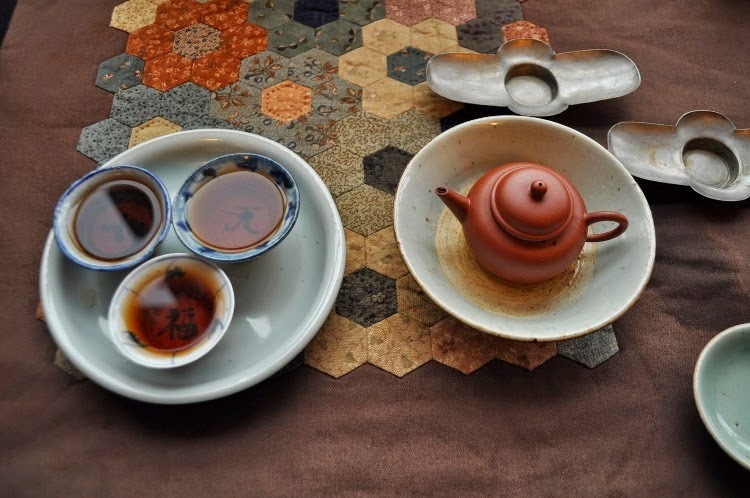 : A sign of quality is when your Oolongs gets smoother and better with time. 2. 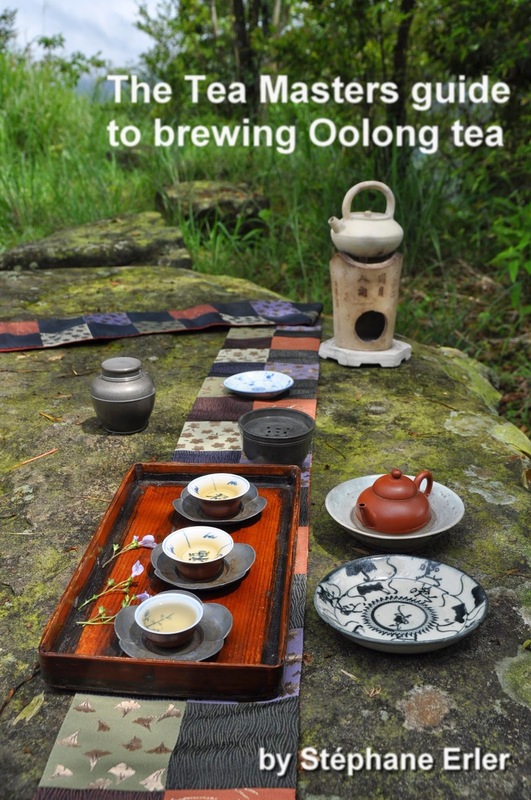 The Tea Masters guide to brewing Oolong tea: a concise guide with lots of practical brewing tips. This e-book is a free gift if you place an order for 60 USD or more on my boutique. 1. 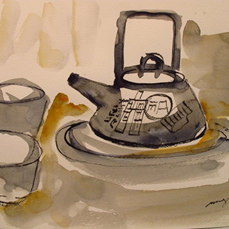 Watercolor teapot : A watercolor painting by Jocelyne Munger of my Yixing Duanni Wu De Sheng Tiliang 'ancient Chinese coins' teapot. 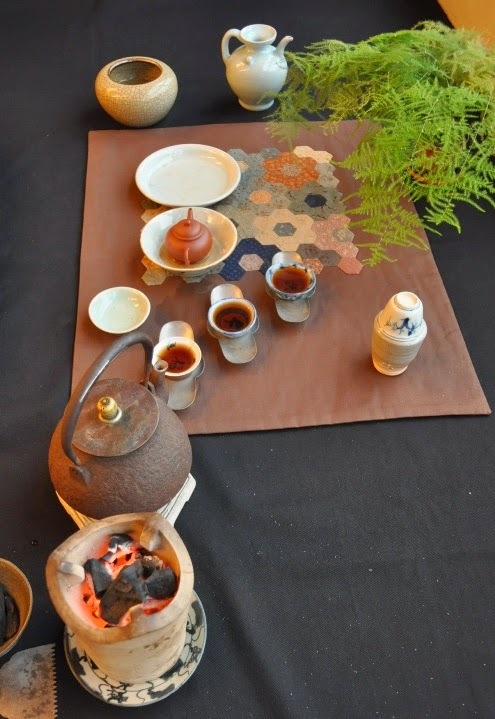 The article with most + on Google+ (11) is Tea, Travel, Home with tea friend Lorant. 2 articles had the same highest count of comments: Happy 4th of July! and Vodka orange ou grand cru? 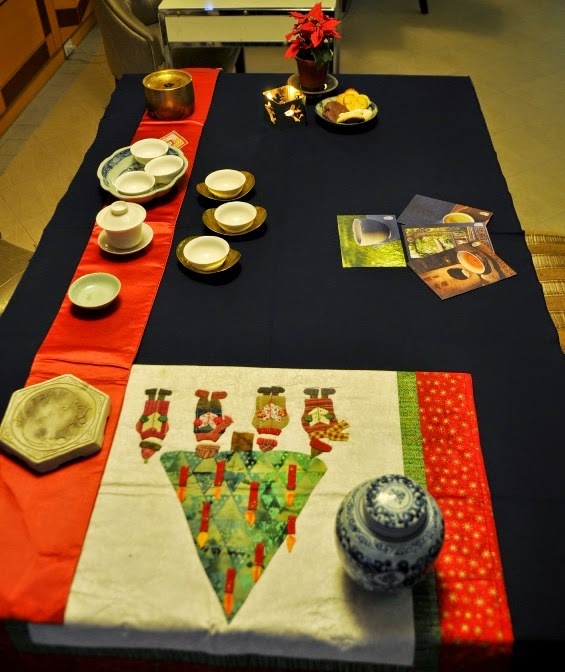 Voici le Chaxi d'une amie Taiwanaise aux couleurs de Noël. Ces sapins ne sont pas cousus sur le Chabu noir, mais sont simplement posés et peuvent être arrangés différemment à chaque fois. Cette année, la météo grise et froide de Taipei correspond parfaitement au temps que j'attends d'un Noël traditionnel (à l'européenne). De plus, grâce au service de musique en ligne Spotify (similaire à Deezer), j'ai pu écouter de nombreux chants de Noël durant cette période de l'Avent. J'ai surtout privilégié les Noëls baroques: cette musique ancienne est un mélange mystérieux de joie austère qui fait vibrer mon coeur à la manière d'un thé harmonieux et profond. 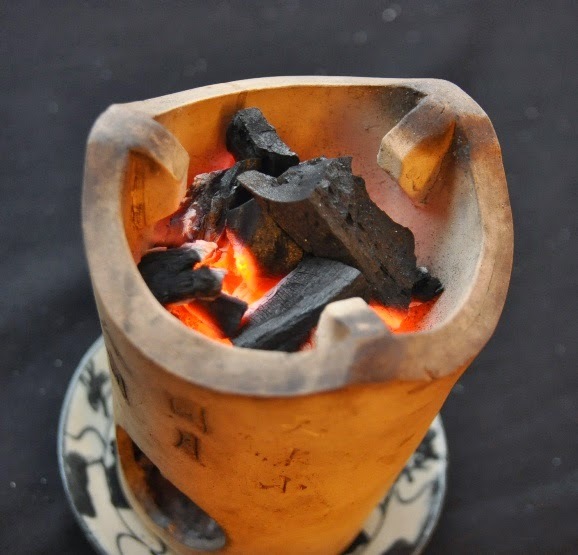 La joie du thé en hiver provient aussi du feu du Nilu... Toutes les odeurs de la pièce s'en trouvent changées. C'est un peu comme avoir un vrai sapin chez soi. L'odeur de ses épines embaume l'appartement. 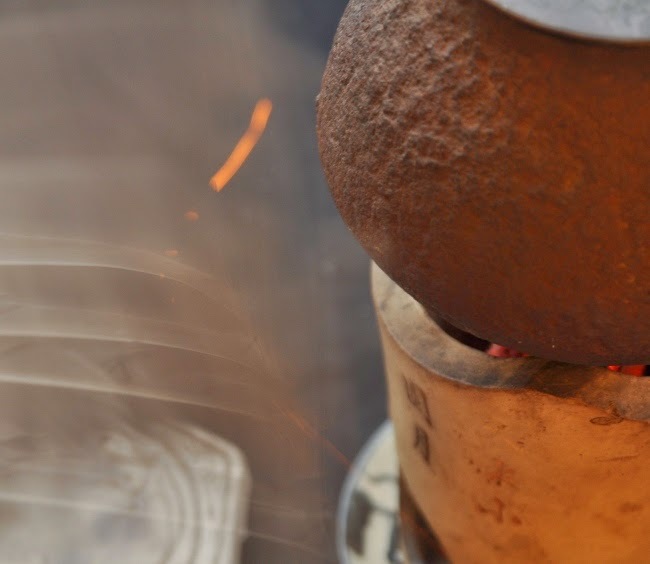 Avec l'odeur des bougies soufflées, c'est l'une de ces odeurs caractéristiques de la saison. A musician friend gave me a very simple advice to select a good electronic piano (for my children) a few years ago: play the highest and the lowest note on the piano. These 2 notes are the most difficult to get right and natural since they are the most extreme ones. If they sound good, then the notes in between should also sound good. 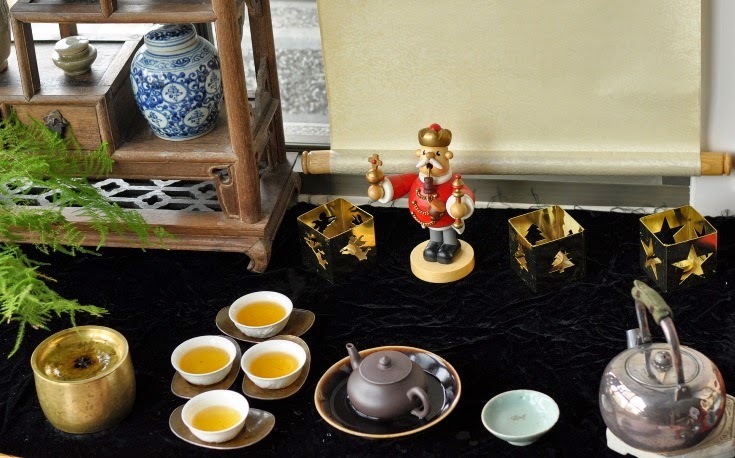 "This is utterly transcendent tea, unsurpassed, unmistaken. 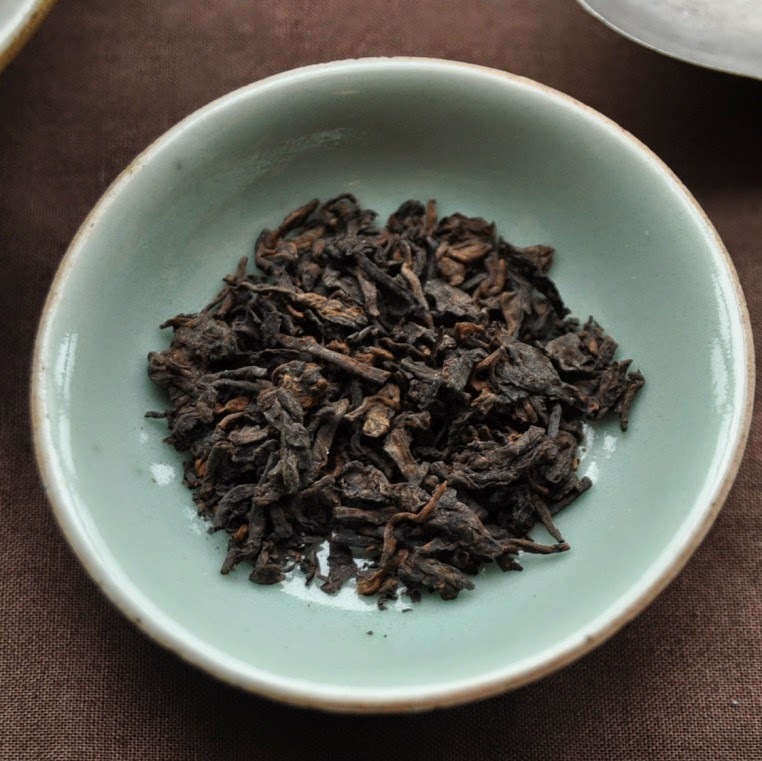 Gao Shan is the best of oolong, as far as I can tell, and this Fu Shou Shan is the very best of Gao Shan. 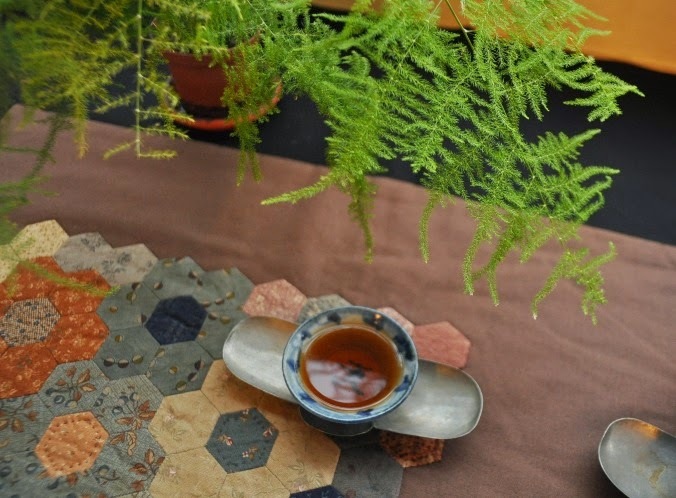 I've tried the entire run of High Mountain: Fu Shou Shan from different sources, Da Yu Ling, Lishan, etc, This is the impeccable summit, indeed. 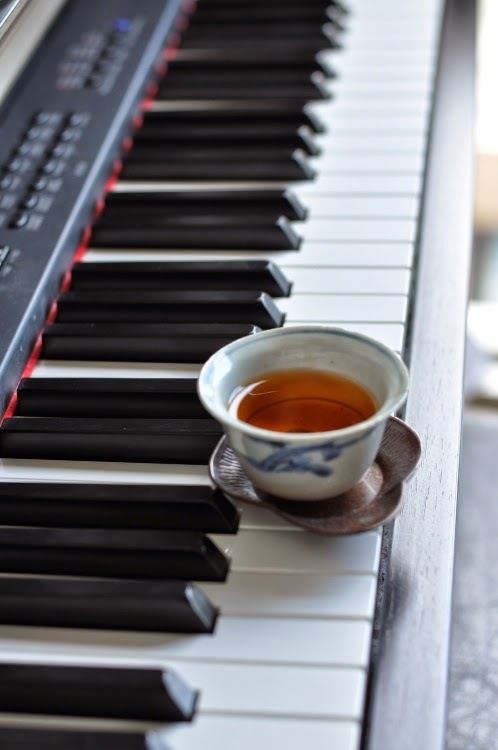 Have a cup of tea. You won't want anything else." 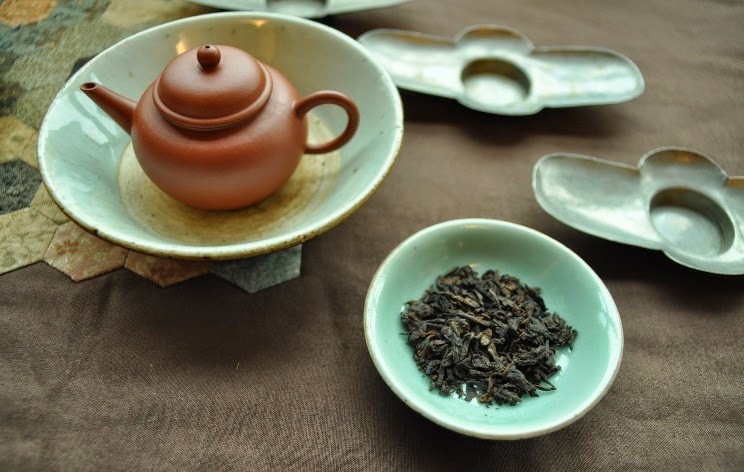 Fushou Shan Oolong belongs to the same exclusive, above 2000 meters elevation as Lishan and DaYuLing. 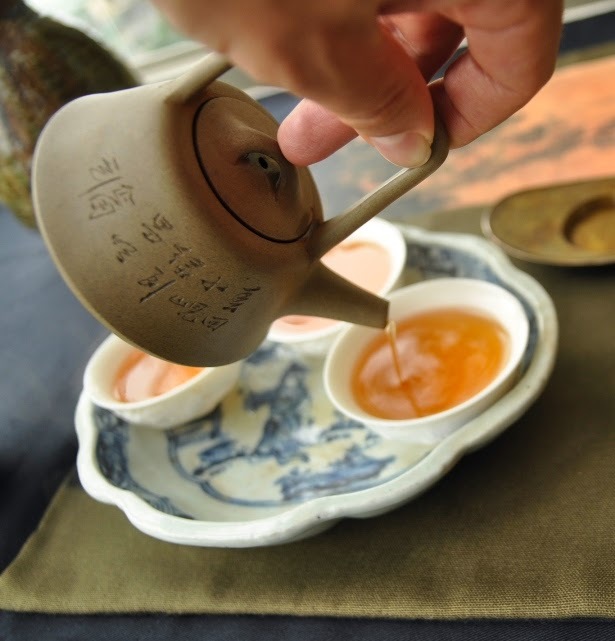 They represent the most sought after, finest Oolongs from Taiwan. 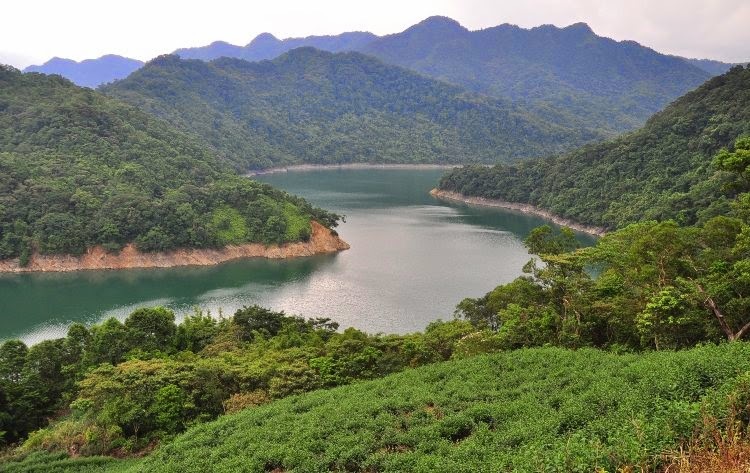 These highest plantations produce the highest and purest aromas (notes!). 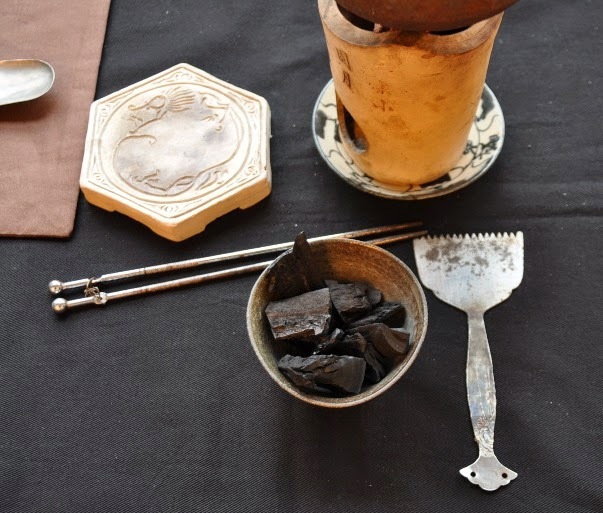 Of course, they are also subject to changing weather conditions and the skill of the maker. 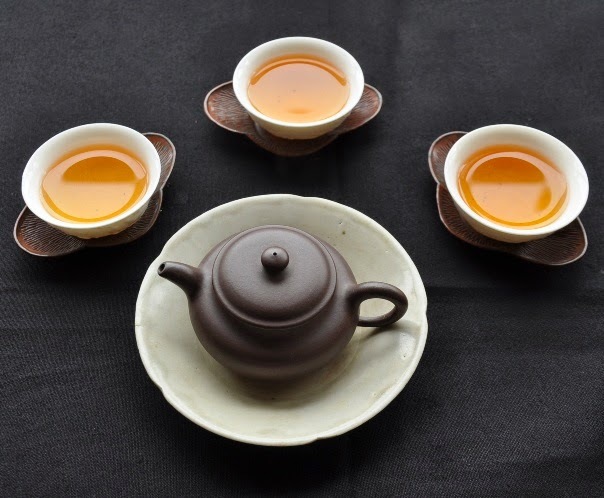 Some days are better than others and it's still important to select these Oolongs. And given the expectations generated by the high prices, this task is even more important here. 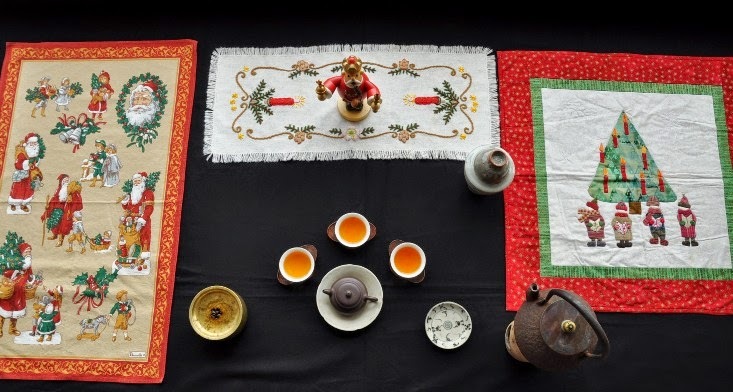 But the main problem is that these teas are so famous, rare and expensive that many shops find it easier to sell teas from other mountains, packaged with these famous names, and at a lower, competitive price. 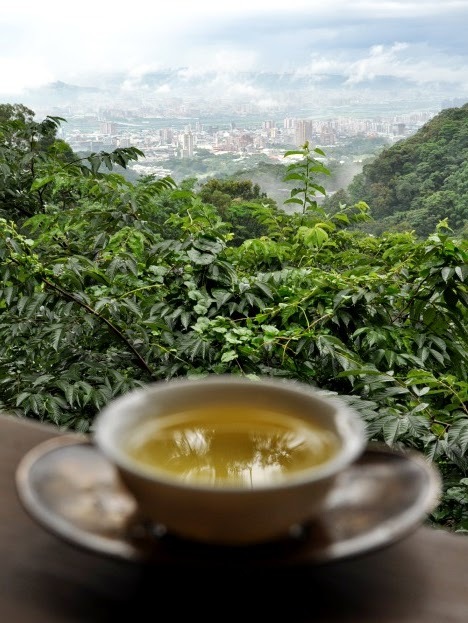 The latest tea scandal has brought to light that only 1 third of Oolong teas sold in Taiwan is locally grown. For Da Yu Ling and Fushou Shan, the fake rate is much, much higher. 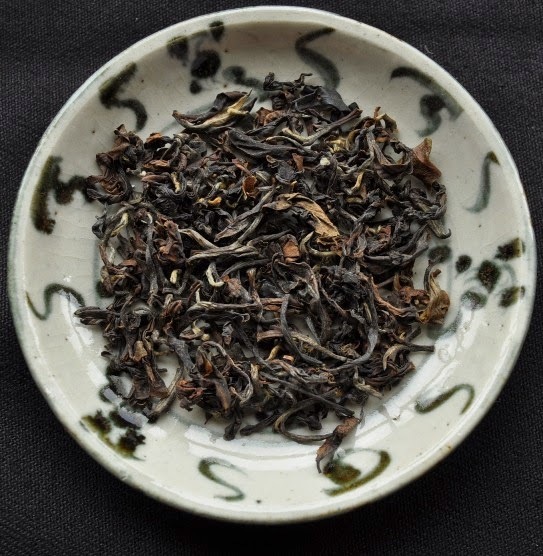 In an e-mail, Thomas, who wrote the review, told me that my Fushou Shan was "the most expensive (of the teas he compared), but worth every penny". 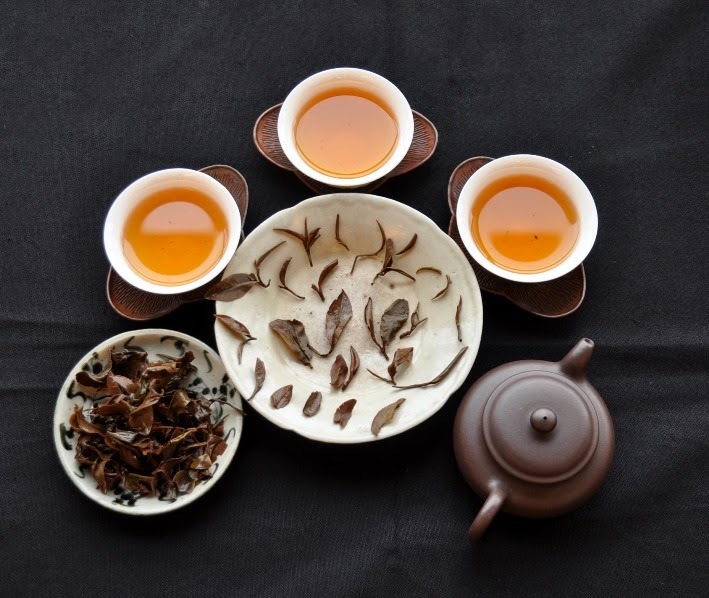 High prices don't necessarily mean that a tea is genuine or better. But when a retail price is close to wholesale prices, then it's probably too good to be true. 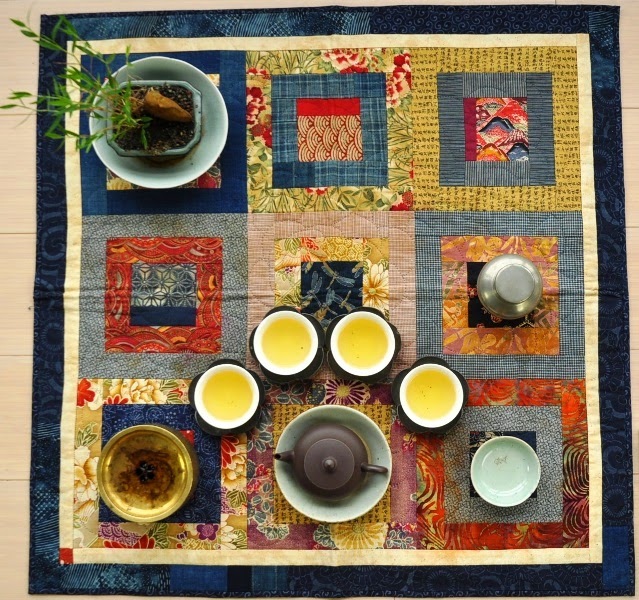 Especially if such a tea pales in comparison with the winner of the comparison. 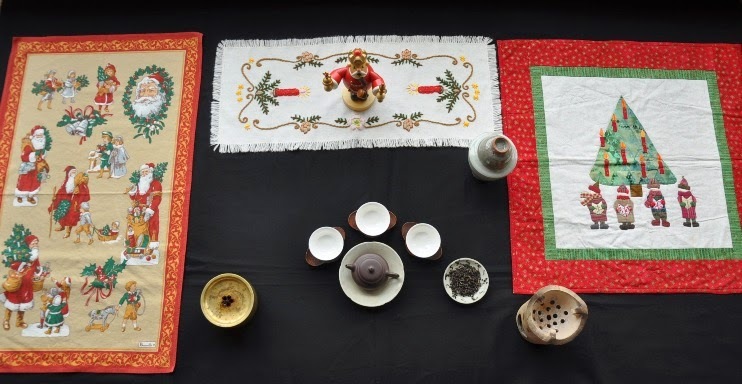 By comparing the top High mountain Oolongs from different origins, Thomas found out which source provides the highest and purest note. Thanks for your feedback! 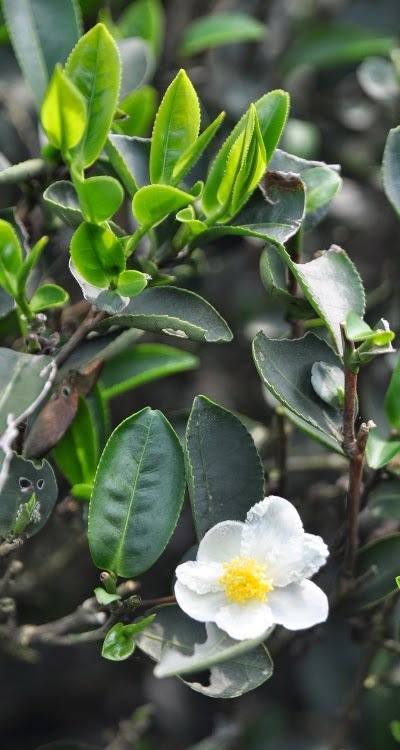 "Don't be fooled by the lesssened smell of the dry leaves, this one develops a powerful sweetness like white choclate. Also like white or milk choclate, it has a simpler taste than its purer brothers (I also tried the Jade baozhong) but it its flavours are more balanced. 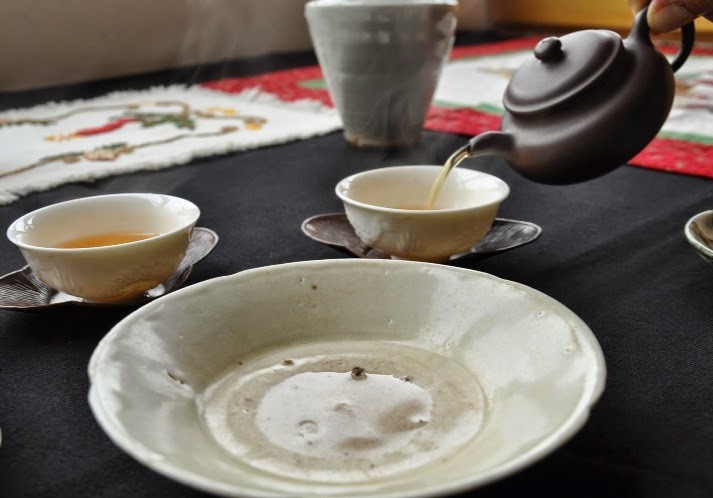 The Jade Baozhong (which is very enjoyable, too) has more of melons and subtropical forests, but this mix from last winter came slightly rounder out of my gaiwan. This is probably because it is a blend, but perhaps the storage of one year and half helped, too. I don't know, since I did not taste it last year. Anyway, this is a beautifully sweet thing, its price is very fair and I deeply enjoyed it. 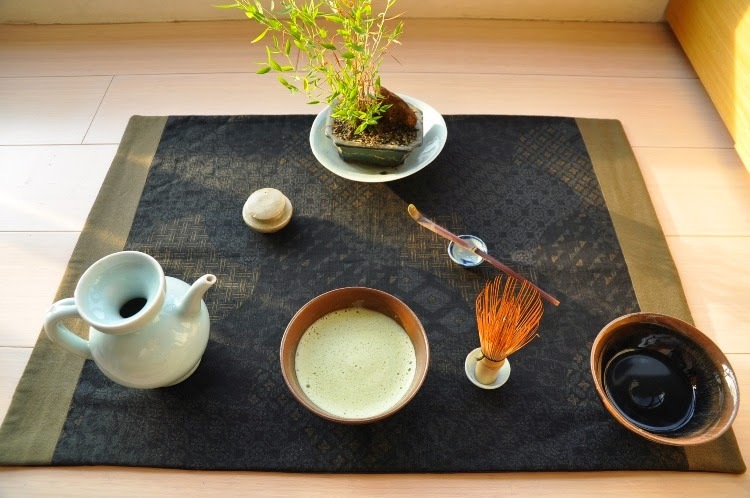 Thank you very much for posting your reviews on www.tea-masters.com ! 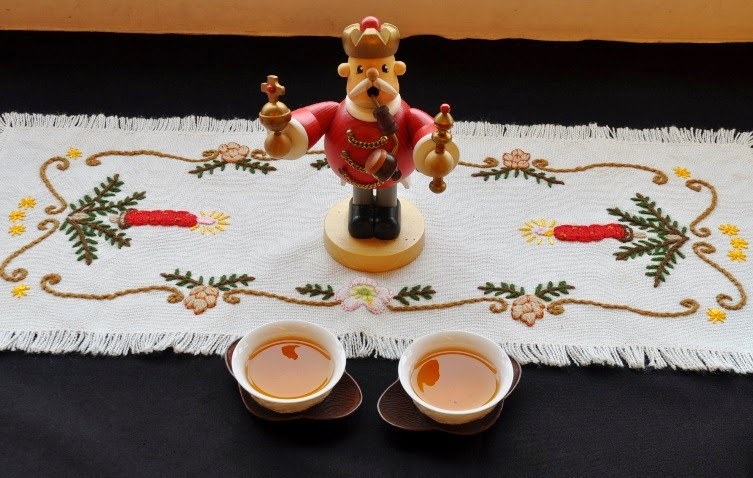 Note: The giveaway of the Shan Lin Xi High Mountain Oolong of spring 2013 is almost over. The 1200 meters version is gone now, but I am replacing it now with the 1400 meters batch. 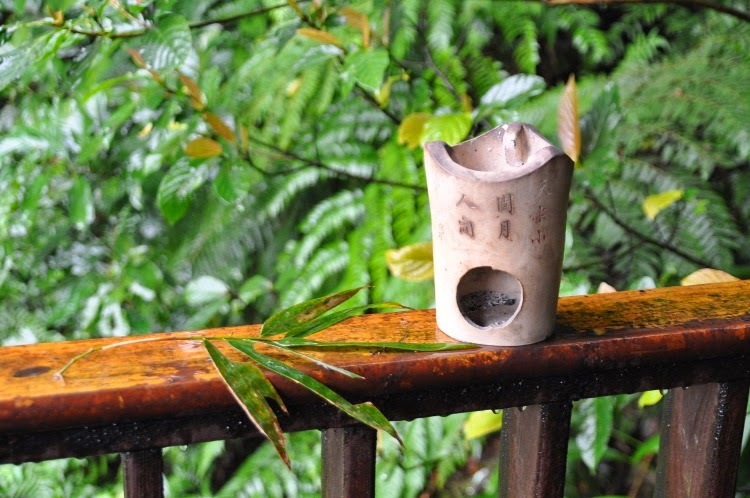 Indoor temperatures are going down in Taiwan, since few people use a heaters. 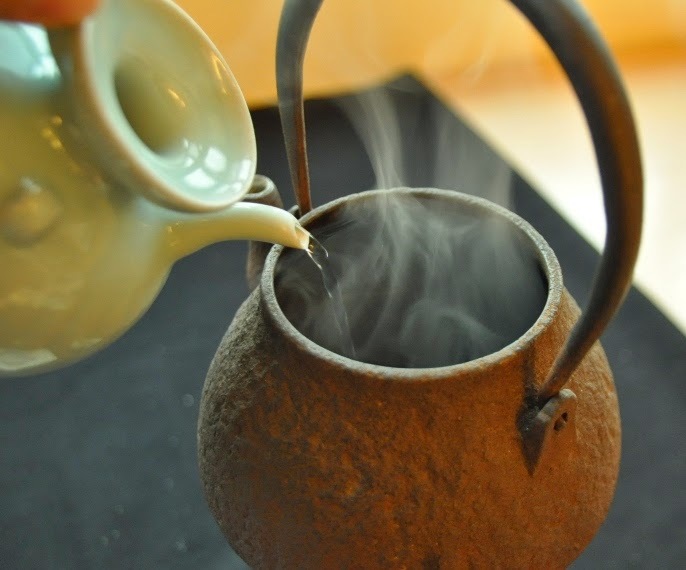 This increases my craving for high oxidized, warming teas. 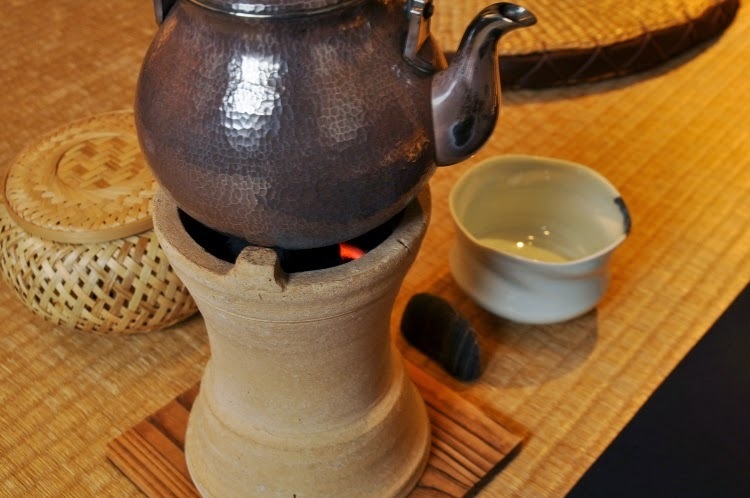 If I were living in a warmly heated apartment in Europe or the USA, I think I would still feel like drinking an unroasted High Mountain Oolong. Using heating in winter or A/C in summer is a way to protect us from extreme temperatures, but it also disconnects us a from nature's change of seasons. 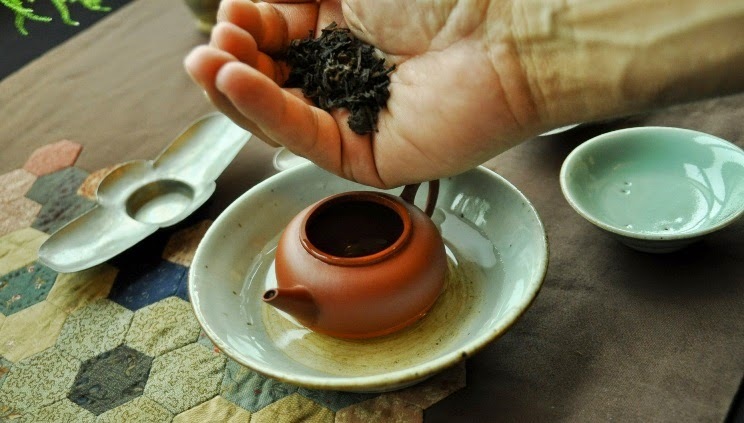 This broadens the scope of teas we can feel like drinking, but it also takes away the power of tea to provide us with a natural way to warm up in winter or cool down in summer. So, today, I'm particularly happy to have a grey, cold weather that feels so wintery. On a subtropical forest where it never snows at low altitude, it's nice to feel that Christmas is coming. 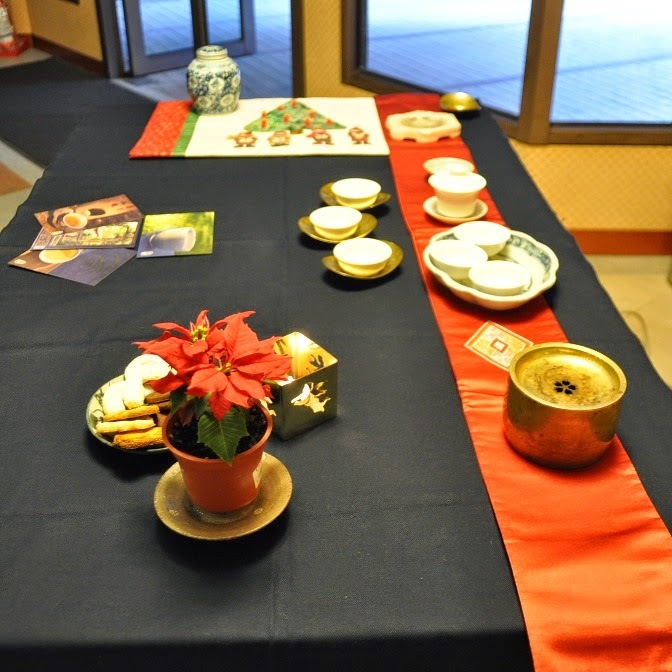 That's why I composed this Christmas Chaxi with decorations from the various places where my family comes from: Alsace, Palatinate (die Pfalz), the Ore Mountains (Erzgebirge). These regions share the same Germanic culture of Christmas which is now popular worldwide. For instance, the modern depiction of Santa Claus with a white beard in red and white can be traced to Thomas Nast. This American cartoonist was born and raised in Landau (Palatinate, Germany) where he found his inspiration from the "Pelznickel"! So, thanks to this export of Central European culture, the Christmas celebration is also a celebration of my Germanic roots and, fittingly, a time when I think of my family back there. And what better way than a Chaxi to combine the joy of my Germanic Christmas with the pleasure of a warming Oriental Beauty! On the left, the printed Santa Claus come from Alsace. 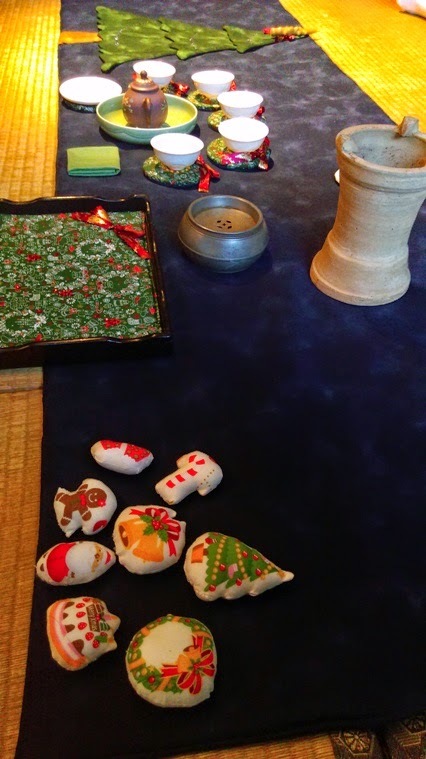 On the right, the Christmas tree quilt is a creation of my mother. In the middle, I also have a stitching of candles from my aunt Erna in Landau. 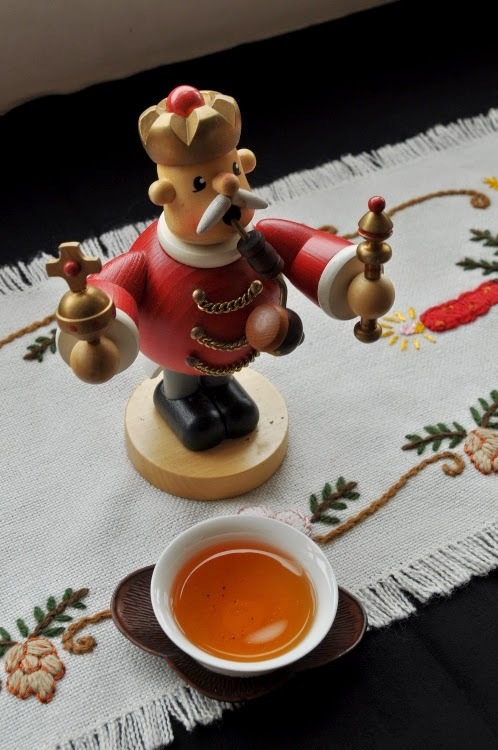 And on it, there's a wooden smoking wise King ('Räucherman') from the Ore Mountains. 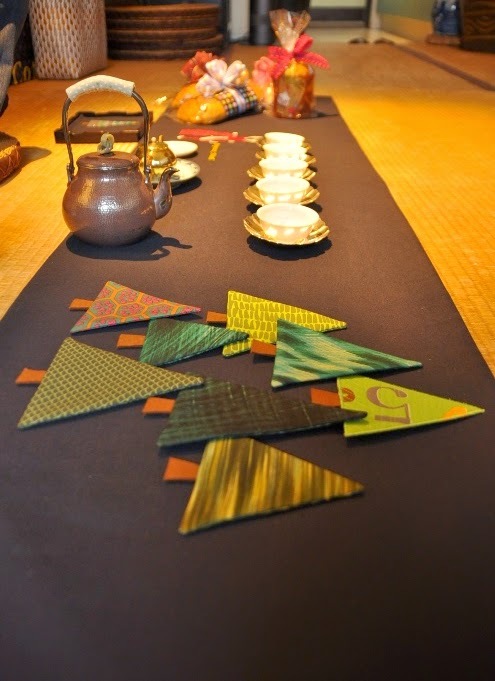 The sweet and lingering taste of the tea adds depth and a very pleasant feeling to the experience of being surrounded by all this familiar Christmas decoration. 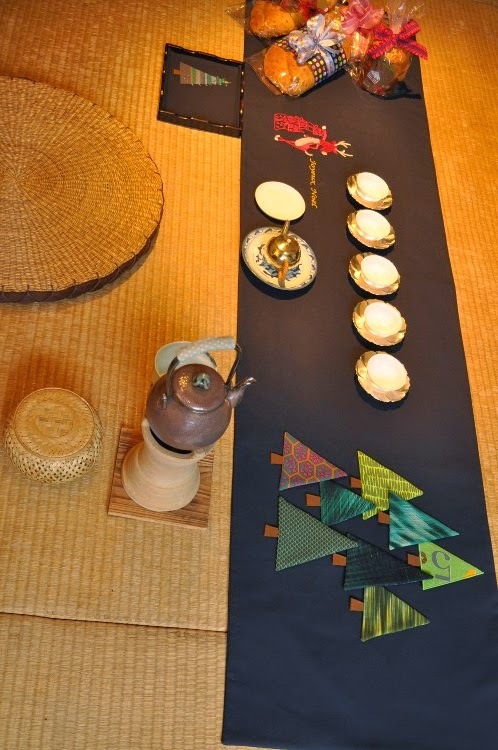 Preparing and enjoying a tea that's such a good fit for the weather and the decoration gives pleasure on many levels. 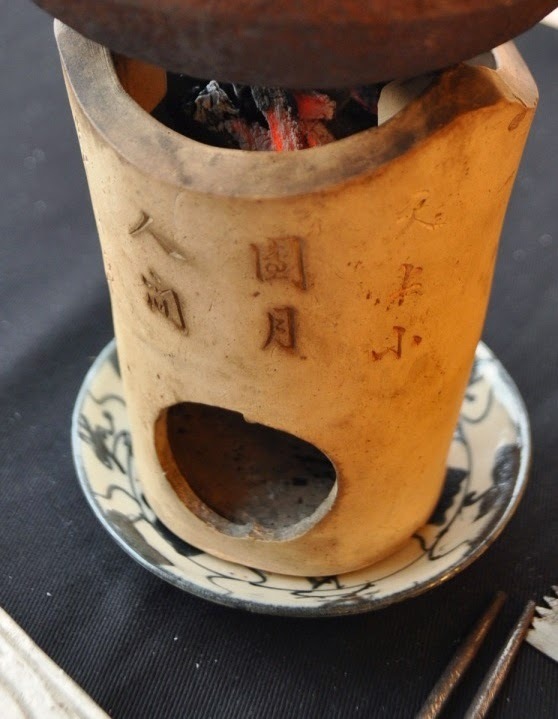 It starts with the enjoyment of pure flavors and the long aftertaste. 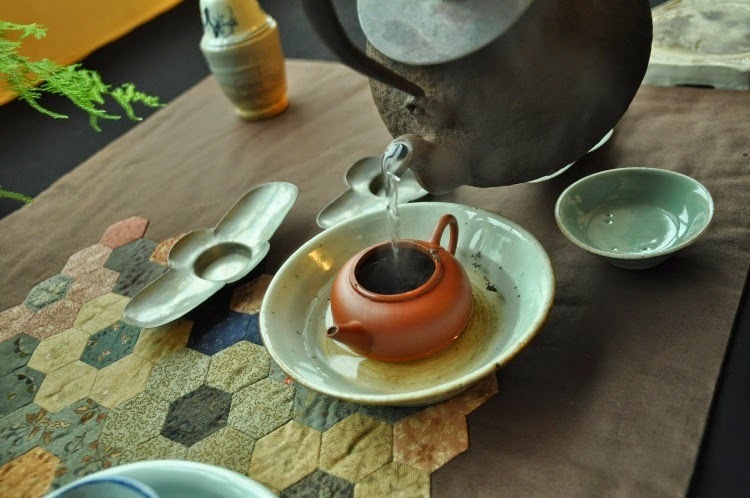 But if the tea would disappoint, it's much more difficult to enjoy the rest. The sweetness on the tongue reminded me of Christmas cookies. (I have to start baking some soon!) 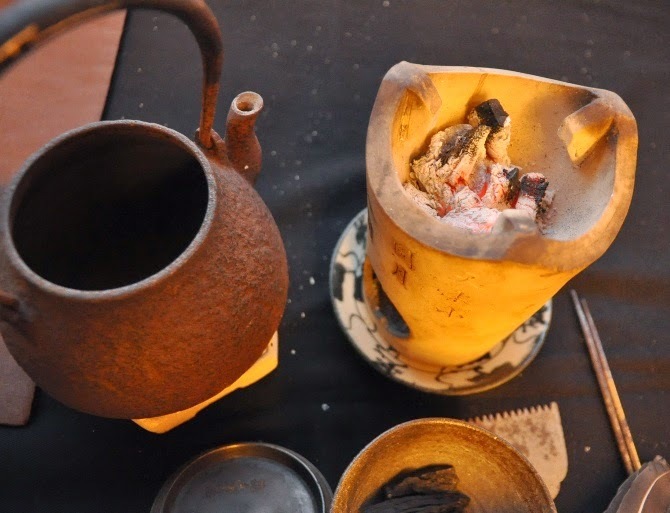 The warmth and color of the brew also connected to memories of the Christmas log on fire in the fireplace. 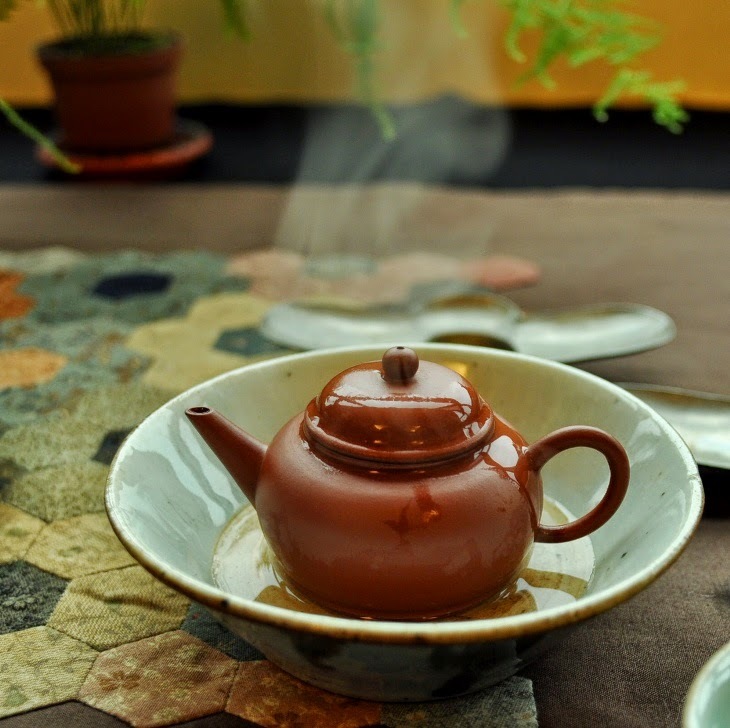 Tea scents are powerful to make connections in the memory portion of our brain! It feels peaceful and pleasant to be drinking this tea here and now. 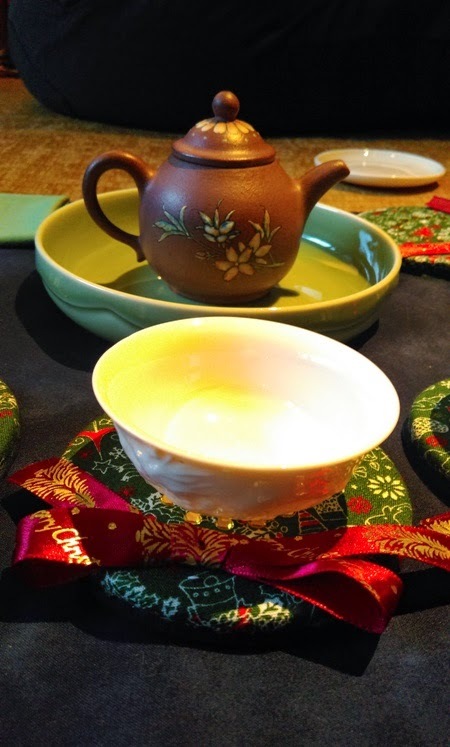 The circle of life feels fulfilled as I am able to combine my own culture of Christmas with the gongfu Cha tea culture I have learned in Taiwan. And naturally, I'm listening to some traditional Christmas music at the same time in order to have a total multi-sensory experience. This is another example of how I'm personalizing my tea experience to make it more meaningful. 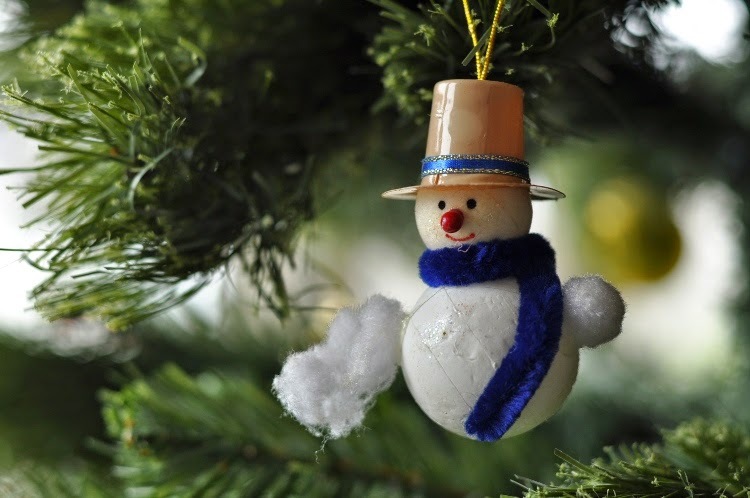 I wish you a wonderful Christmas season!